Jared Unzipped: Your Two Dollar Bill Is Worth Two Dollars. I stopped by my local credit union branch to withdraw some cash today. What for? Well, I'll be attending a toy and collectibles dealer show in Raleigh tomorrow. As such, I needed a little bit of spending money. While there, I made sure to ask for as many $2 bills as the teller had. They seemed a little perplexed, but thankfully had fourteen of them. The teller was curious as to why I wanted them, considering it is nearly unseen in modern circulation. "Are you going to spend these $2 bills?" Her facial expression was contorted, with her jaw drooping slightly in anticipation of my answer. I replied "Yes, of course. They're only worth $2, nothing more." Hilariously, it became evident that the teller believed the $2 bills held a higher intrinsic value. This is a common misconception, but not one I'd expect a bank teller to hold. You see, the $2 bill is not rare. 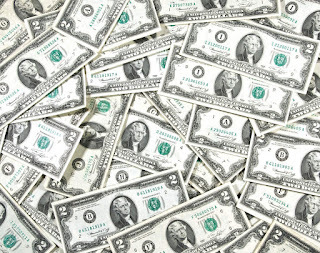 The US Treasury even reported that, as of April 30, 2007, there were $1,549,052,714 worth of $2 bills in circulation worldwide. The last series of $2 bills were printed in 2013. Yet, most Americans never receive them in change from businesses or banks. Of the $2 bills Americans do see, they typically stash them away as something of higher value, like a rare coin or piece of jewelry. Unless your $2 bill was printed before 1976, then it's only worth a whopping two bucks. Accordingly, $2 bills printed before 1976 do hold a collector market value that's higher than their face value, but that's largely due to them being issued as something other than a modern Federal Reserve note. Bills pre-1976 were either Legal Tender Notes, Silver Certificates or Treasury Notes. 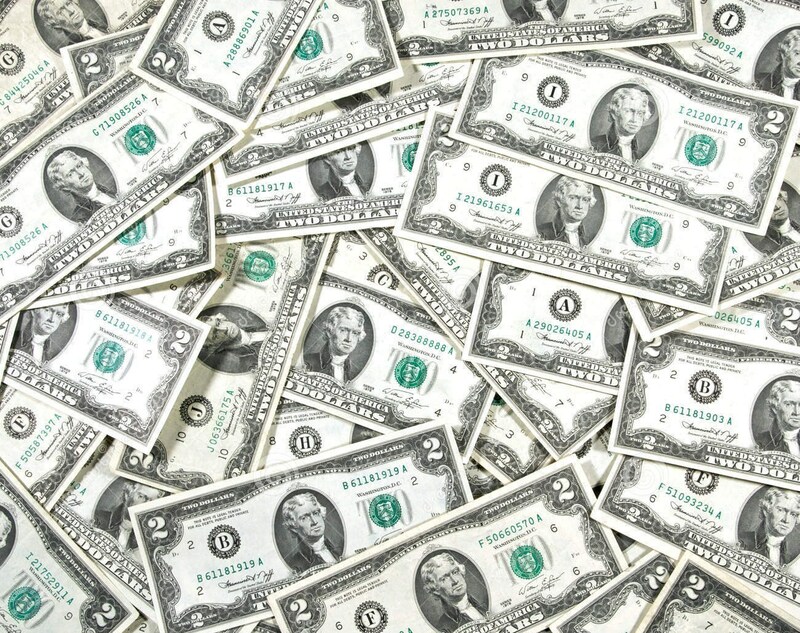 Collectors do seek out these particular $2 bills because they're old and different. Yet, even many of those older $2 bills aren't worth a great deal. As to why I wanted the $2 bills, I have a simple explanation. Many of the items I pick up at dealer shows cost more than a dollar, but less than five dollars. The $2 bill is the perfect denomination for small-amount purchases. Plus, I love the strange looks I get when I spend them. "Hey fella... are you sure that you want to pay me with this $2 bill? It's rare."